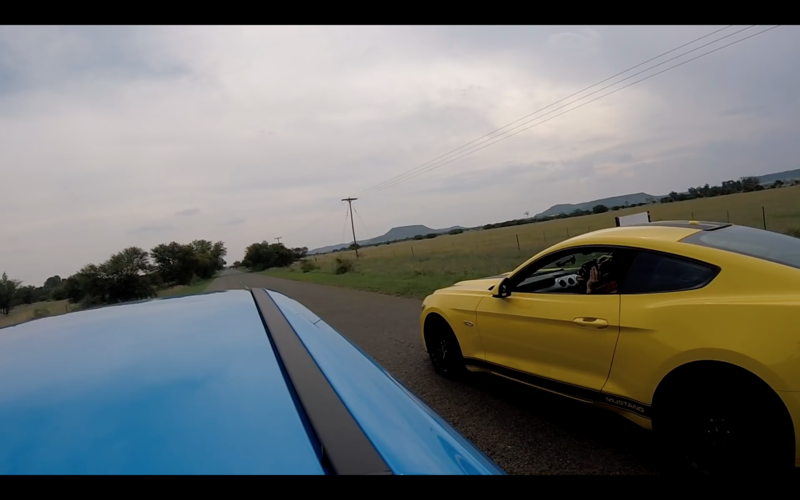 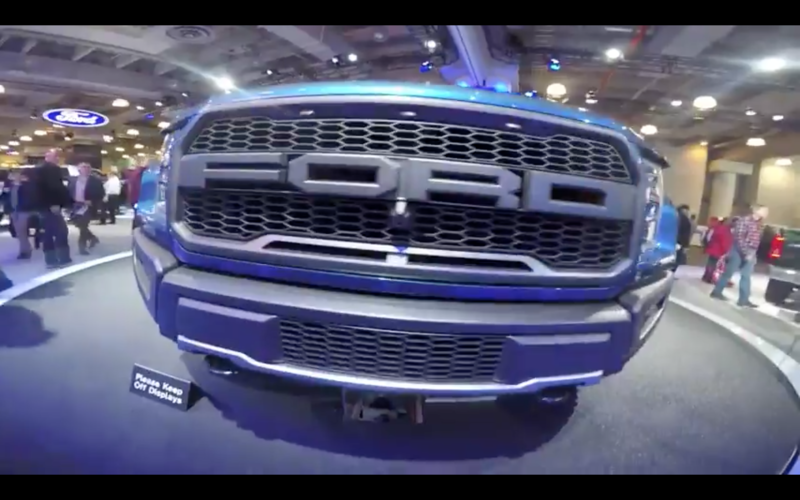 VIDEO: Ford Mustang GT vs. Ford Focus RS…ON METH! 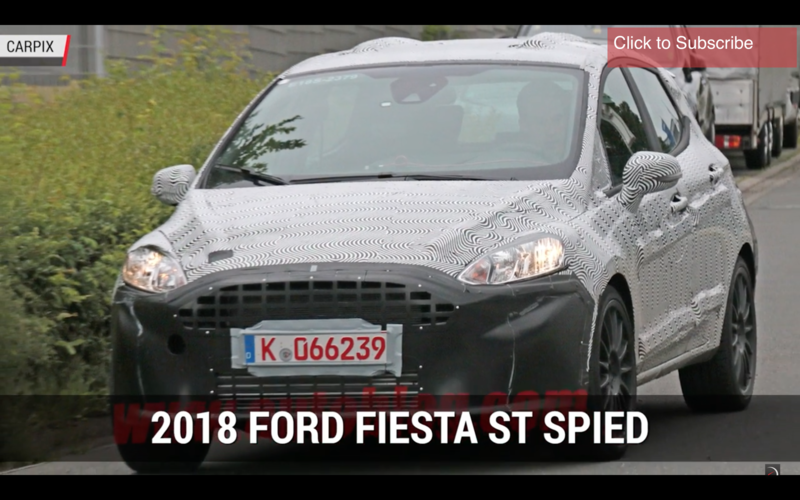 VIDEO: 2018 Ford Fiesta ST Spied! 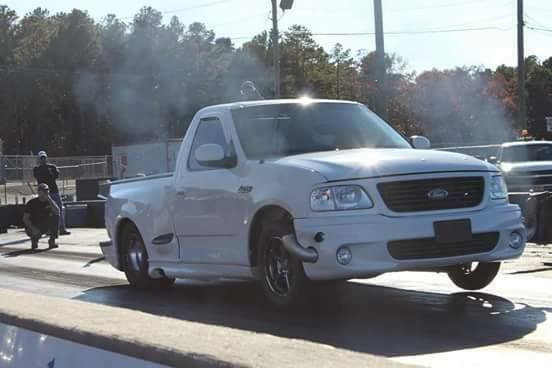 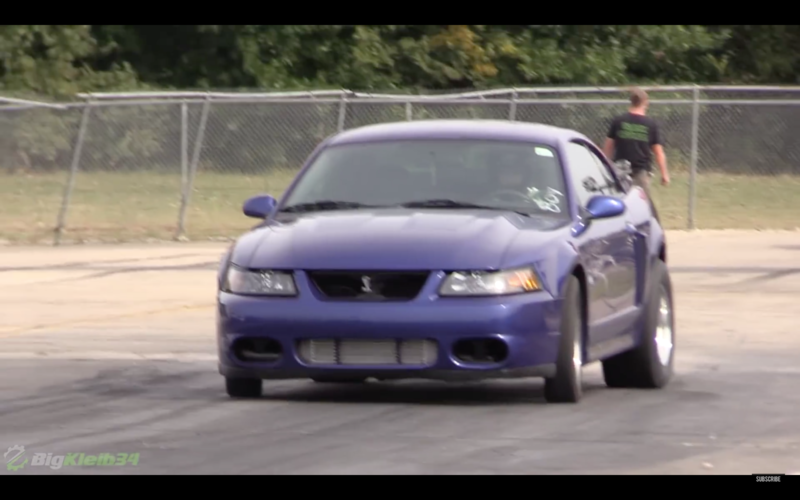 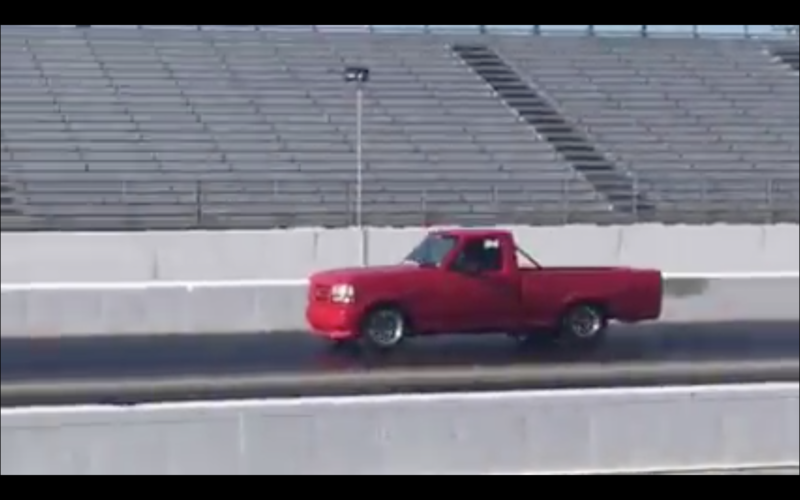 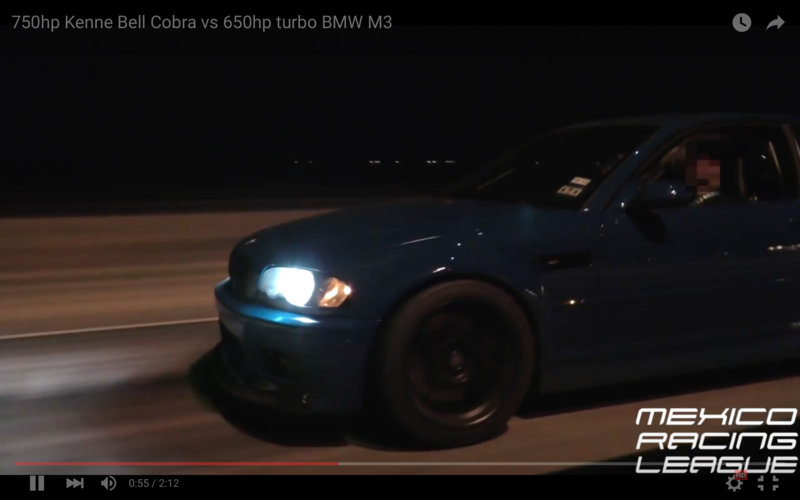 VIDEO: Nasty Turbo Terminator Ford Mustang Tearing up the 1320!